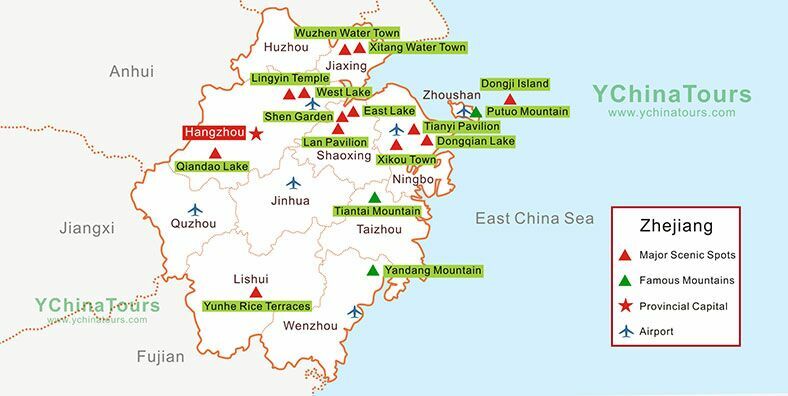 As an eastern coastal province, Zhejiang is one of the richest and most developed provinces in China. Located in the west of the East China Sea, it borders Jiangsu and Shanghai to the north, Anhui to the northwest, Jiangxi to the west, and Fujian to the south. A good location contributes to the development of economy, culture, food, tourism, etc. 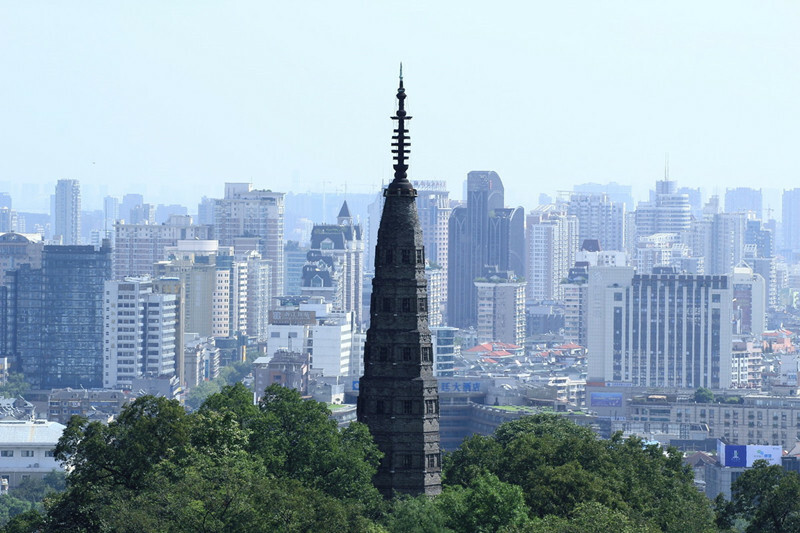 Zhejiang also lies in the south of Yangtze River Delta. The Yangtze River Delta city cluster which consists of Zhejiang, Anhui, Jiangsu and Shanghai has achieved to be one of the six world-level clusters in the world. 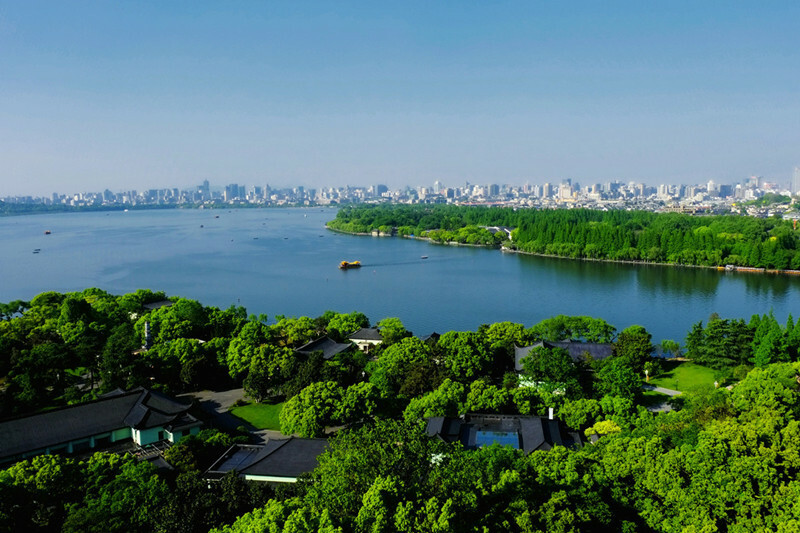 In 2016, G20 Summit was held successfully in Hangzhou, the capital of Zhejiang, which showed the city to the world. Zhejiang would welcome more opportunities to be better in all respects. In 2022, the 19th Asian Game would be hosted in Zhejiang. Diversity of Culture: Owing to its long history and good location, Zhejiang is inclusive to varies cultures around, thus diverse culture with its own characteristics have formed like Zhejiang cuisine, art, language, etc. Zhejiang Cuisine: Zhejiang cuisine is one of the great eight traditional cuisines in China. 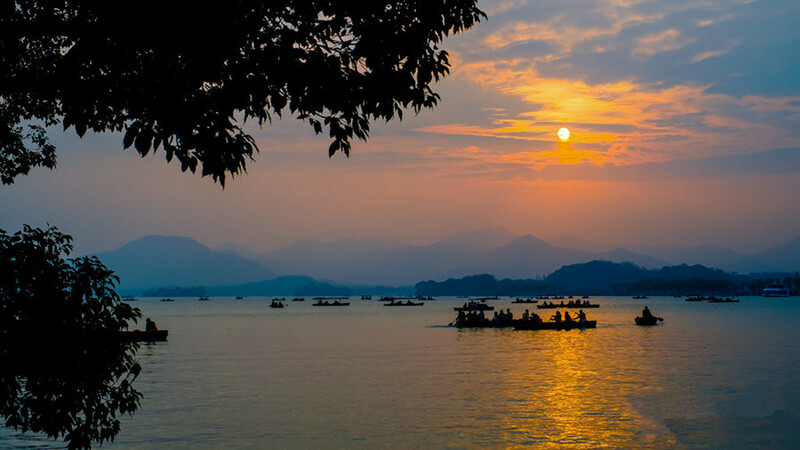 Zhejiang, known as the land of fish and rice, is blessed with abundant kinds of ingredients for food such as more than 500 types fishes and shell products. The fertile land contributes a lot to Zhejiang cuisine. Besides, the long history and profound culture also make Zhejiang cuisine differ from other cuisines with its own characteristics. 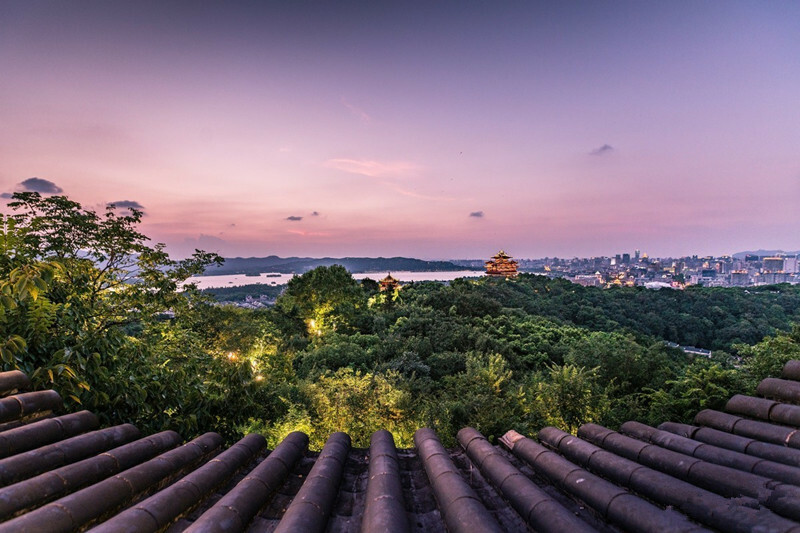 Amazing Landscapes: Zhejiang provides numerous historical and natural sights like West Lake, Mount Tiantai, Mount Putuo, Qiandao Lake, Mount Mogan, Wuzhen, Xitang, Liangzhu Cultural Relics, Qiantang River, etc. 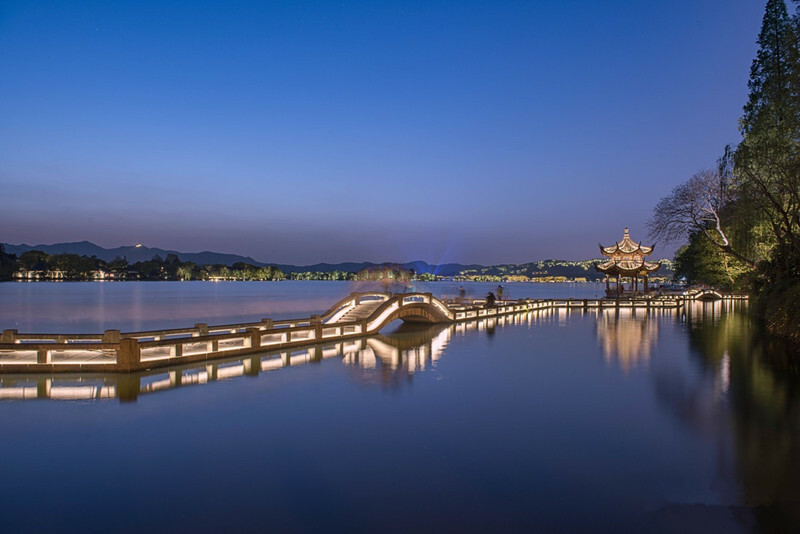 Places of Talents: Zhejiang is home of lots of famous people such as Gong Zizhen, Wang Shouren, Luxun, Zhu Danxi, Zhou Enlai, Cai Yuanpei, Shao Yifu, etc. who contribute a lot to China’s development of literature, science, history, art, commerce, medicine, etc.